Moving or relocating your home or office across international borders can be a complicated process. 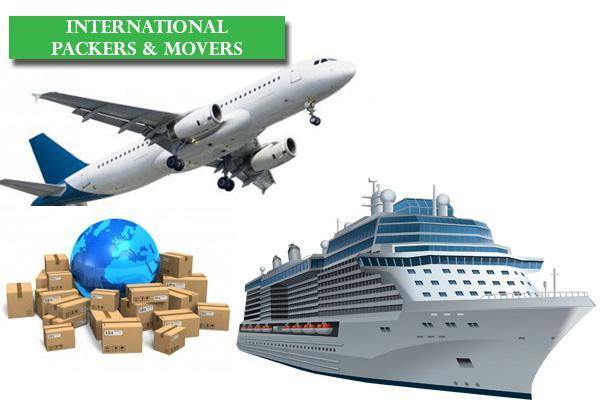 International Packers and Movers or International relocation services by Specific Home services help people move their belongings across the globe without worrying about various factors like permits and luggage safety etc. Specific Relocation services are the best Relocation service providers when it comes to international packing and moving. Consultants at Specific home services are driven by passion and enthusiasm and strive to deliver satisfactory outcomes. We train our employees to carry out home and office relocation activities in a professional manner to ensure the safety of all items that needs to be shifted to a new property. During packing all work was good, over all satisfaction, Behaviour of Team was excellent, I am very happy with the service given by specific Home Services From Bangalore to Canada, I suggest who ever looking to relocate,”please choose specific relocations, It Is good !!!!!!!!!! !